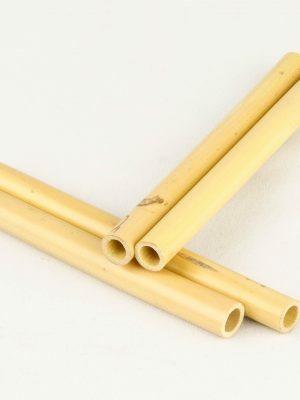 If you are looking for the optimal tube oboe cane, MMI has the perfect options for you. We offer oboe tube canes that will help create the perfect, well-projecting tone. Rest assured that we will provide you with the best products to ensure your instrument plays at an optimal level. Visit our Cane Processing Basics guide for information on cane selection, pre-gouging, and gouging your cane.